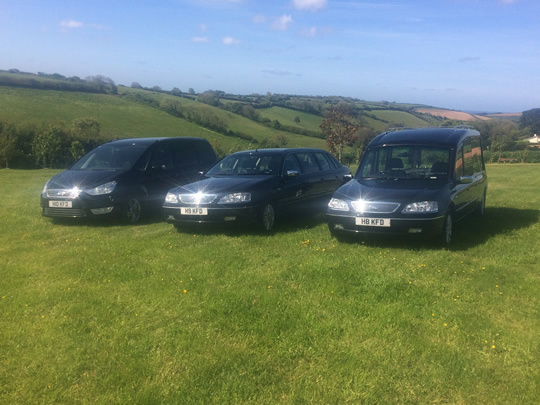 We have our own fleet of modern Volvo funeral vehicles, consisting of a hearse and limousine. Should you require transport on the day of the funeral the limousine can be at your service, it can seat seven passengers comfortably. Further limousines are available, should they be required, these are usually hired from a carriage master. We also have a seven seater ford galaxy which can also be used for additional vehicle transportation vehicle on a funeral. All our vehicles are kept under cover in our own garage. You are welcome to inspect the vehicles at any time.